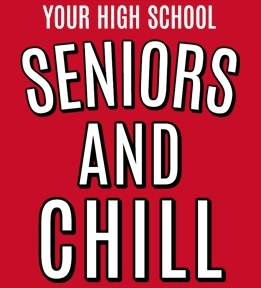 Design senior shirts online for yourself or your whole graduating class. Start from one of our senior templates or make your own from scratch. Yea Seniors! 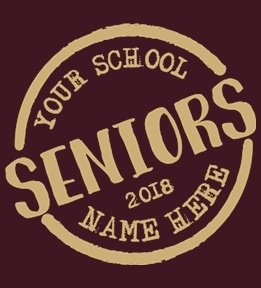 Design custom senior t-shirts to show your spirit online at UberPrints! Got a case of senioritis? Have fun designing custom apparel in the Interactive Design Studio. 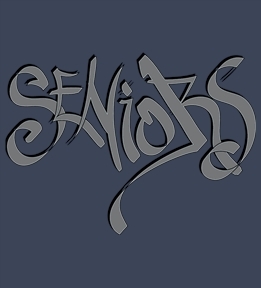 You can print your senior design on t-shirts, tanks, sweats, hoodies, and more available in tons of colors. Browse the clipart library of over 10,000 images or you can upload your own images. 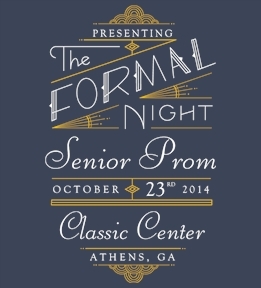 Digital prints are great for single orders or choose screen printing to take advantage of bulk pricing when ordering for the entire senior class. Customize one of our pre-made designs or start from scratch. Our customer service department can answer all your question or help you get started designing your senior tees. Place your order for your senior t-shirts online and receive in just days!